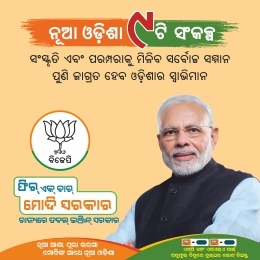 Bhubaneswar: Good news for citizens of Bhubaneswar. 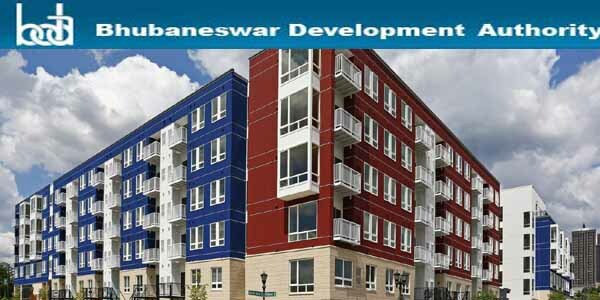 All applications for building plan approval will now be received by the Bhubaneswar Development Authority only through online mode via e-BPAS (Building Plan Approval Automation System) from August 1 this year. Manual receipt of all applications shall be closed by July 31 to ensure better transparency and faster service. 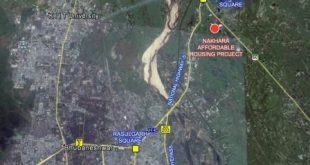 It would also help in translating the concept of Ease of Doing Business to reality, in the real-estate sector. For providing assistance to the citizens, architects, and technical persons in using the online system, the Citizen Service Centre functional in Samanta Vihar Market, Chandrasekharpur, near Kalinga Hospital Square will now be designated as the Building Plan Application Centre (BPAC) for this purpose. This center shall assist all concerned in use of e-BPAS system for submission of applications. The BPAC shall be made fully operational by deploying adequate staff. 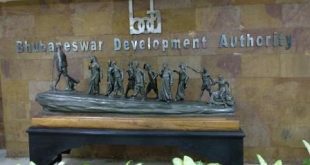 It can be mentioned here that the Odisha Development Authority (Common Application Form) Rules 2016 have been notified vide extraordinary issue No. 1779 of the Odisha Gazette dated 05.10.2016 by the Housing and Urban Development Department, Government of Odisha. Now e-BPAS software has also been developed by the State Government to automate the processes of Building Plan Approval. 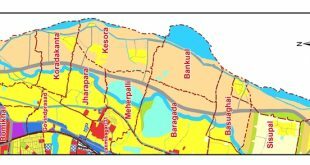 While all the Urban Local Bodies / Development Authorities of the State of Odisha are mandated to carry out building plan approval, layout approval, issue of occupancy certificate, etc. in a single window system using a Common Application Form in a time bound manner, an online application called e-BPAS has been developed as a pilot for Bhubaneswar City and Puri for the above purpose.